Piet Hein Eek was born in Holland in 1967. He graduated from the Academy for Industrial Design in Eindhovan in 1990. While at the Academy, he gained attention for his exam project “Scrap Wood Cupboards”. He sold all of the cupboards and used the money to start his own design studio in 1992. The following year he went into partnership with fellow designer Nob Ruijrok, establishing Eek en Ruijgrok v.o.f. Today, they continue to work in a 10.000 square meter multi-purpose space in Eindhoven, which includes a restaurant, shop, gallery, showroom, and studio. Piet Hein Eek has built his business around old materials, saving these discarded pieces of wood and working outside of the circuit of mass production. 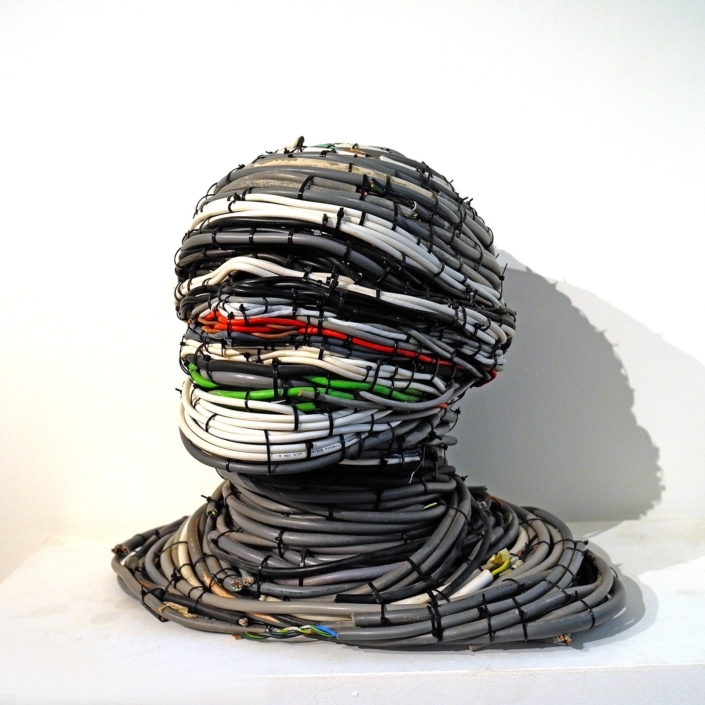 His instantly recognizable work considers the tension between modernity and tradition, waste and sustainability. 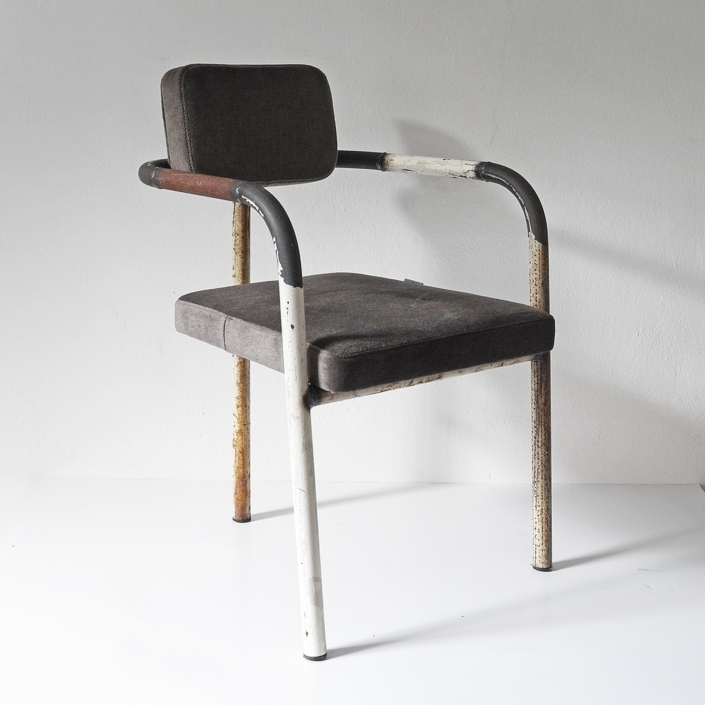 Piet Hein Eek’s work is sold in numerous galleries worldwide. 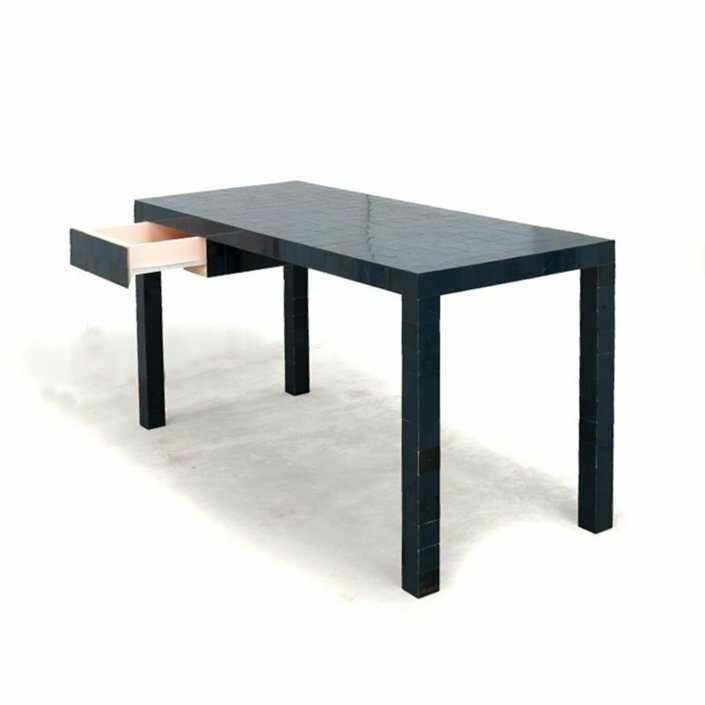 He has exhibited at such venues as the Museum of Modern Art, New York; the Milan Furniture Fair, Italy; Cïbone, Tokyo.